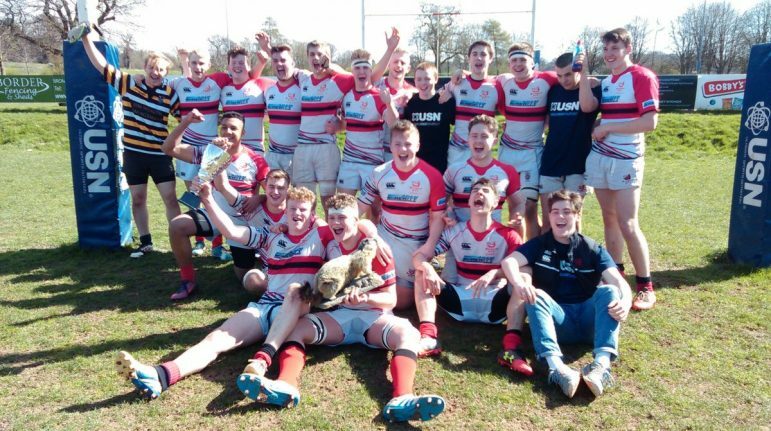 BROMSGROVE’s under-17s cruised into the national semi-finals of the RFU U17 competition with an emphatic 44-0 victory over Oadby Wyggestonians. 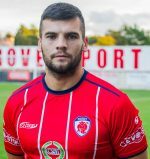 The Boars showed no mercy on Sunday to comfortably beat their Leicester-based visitors at Finstall Park. The team now go on to the national semi-final where they will play Southport at Stourbridge Rugby Club on Sunday, April 9 (11.30am KO). If the Boars are successful, they will play the final on Sunday, April 30. Meanwhile, Bromsgrove under-17s host Dudley Kingswinford at Finstall Park this Sunday in the North Midlands Junior Cup semi-final (11am KO).